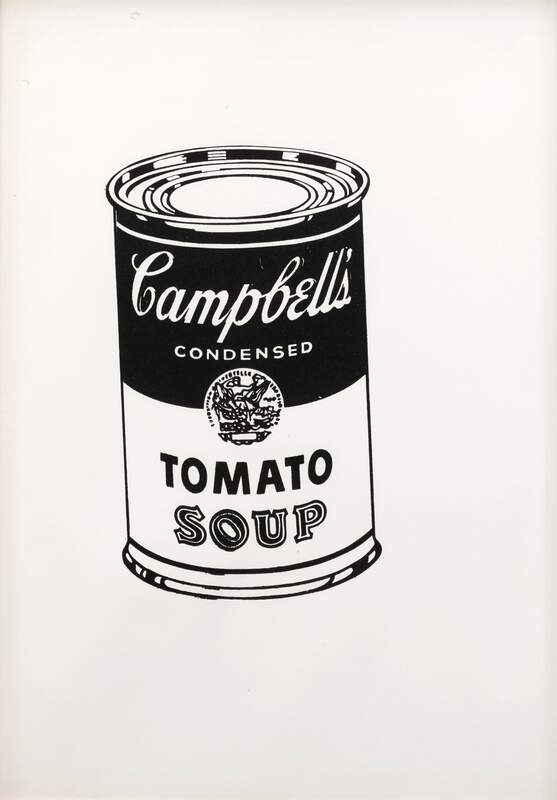 The distinction between art and utilitarian objects is exemplified by Warhol’s Campbell’s Soup Can series . The concept of simplicity is a method to adopt a more streamlined and efficient society of consumers. Though the cans display minute variations in text, the series is uniform in size and a statement of the pop culture of branding.